Seeking a trip to the East End of Long Island that offers surf, sun, and relaxation? 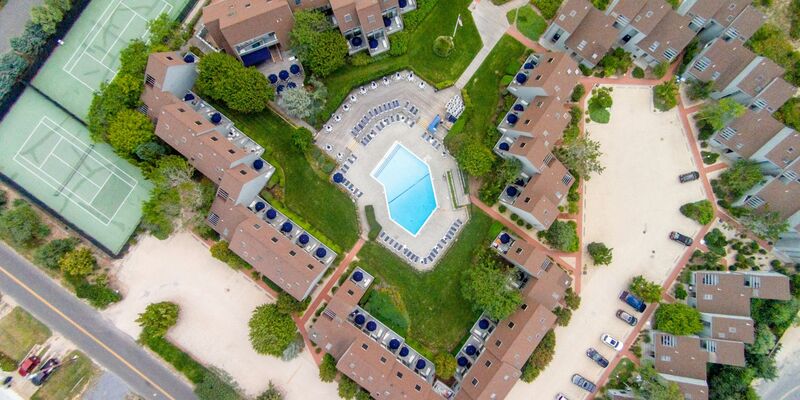 Discover the Surf Club, one of the most distinctive Montauk resorts on the beach. 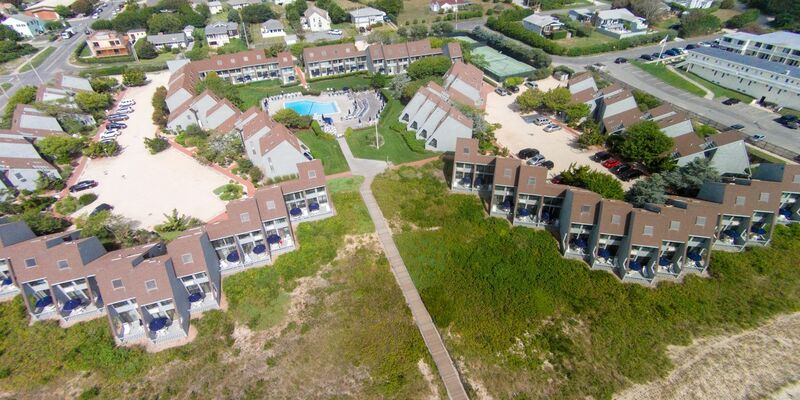 The resort is surrounded by only-in-Montauk attractions, including upscale dining destinations, local shops, and the beautiful expanse of the Atlantic Ocean. 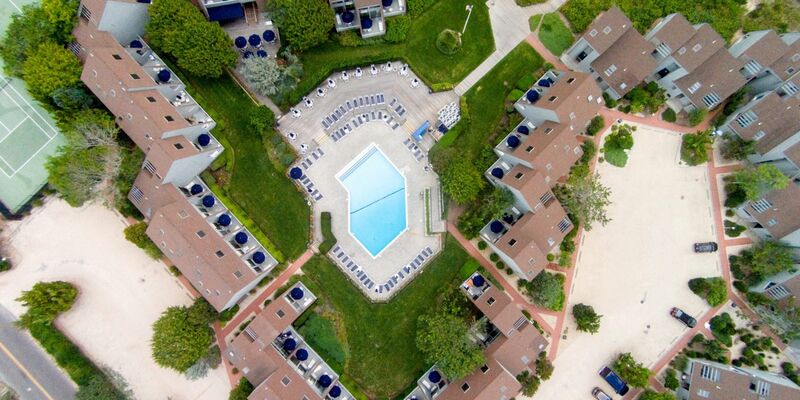 Our Montauk hotel is easily accessible via Highway 27 and just a short distance away from the Montauk Long Island Railroad station, with a direct connection to New York Penn Station.